So many places to stay, so little time!! 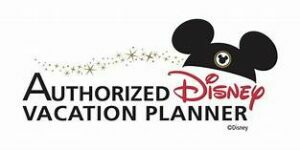 Three resorts on Disney property and they are all amazing- offering you ALL that you would expect from a Disney resort. 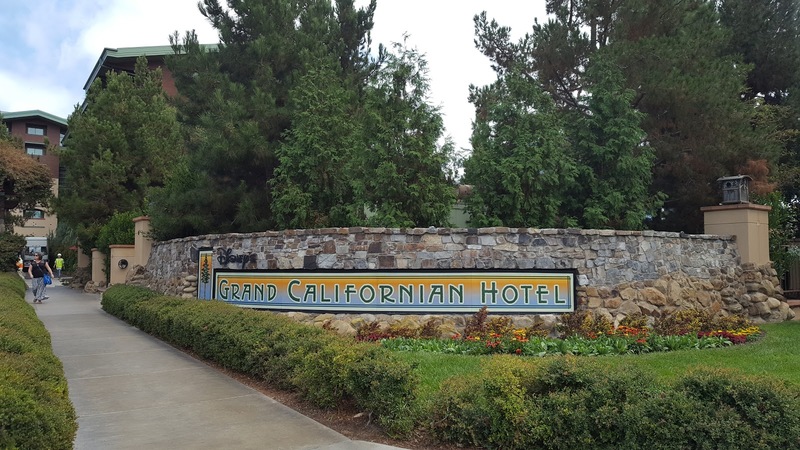 41 Good Neighbor Hotels- these are off property, independently owned, hotels that have met Disney standards. 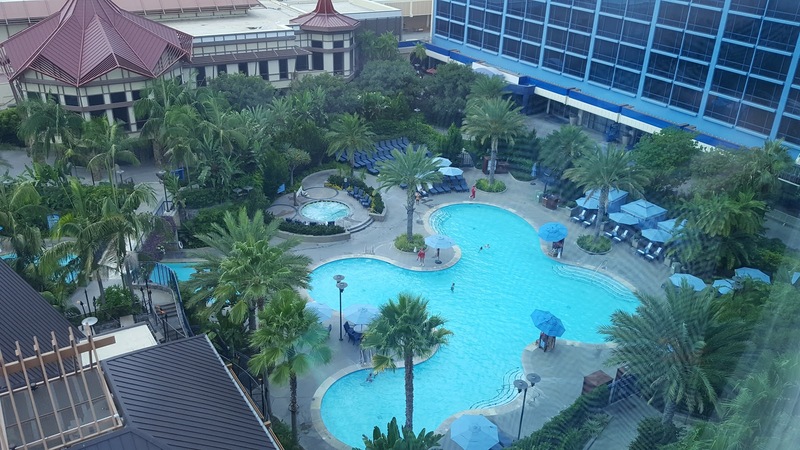 A PLUS to booking at a Good Neighbor hotel with a travel agent that specializes in Disney…ahem….I happen to know someone…is that I am able to book these hotels as a package and get you some really nice perks that make it almost like staying on property! Come on! There at 41 to choose from ranging from economy to suites. There is someplace for EVERYONE and every PRICE POINT. 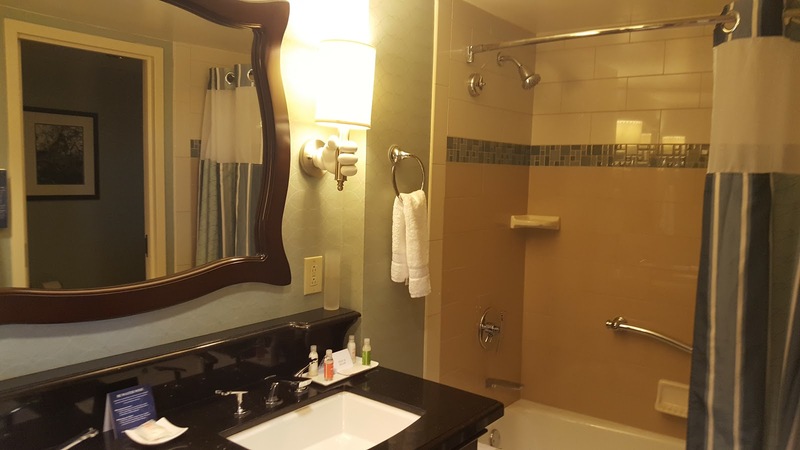 I would like to give you a tour of the Disneyland Resorts. Sound Good? 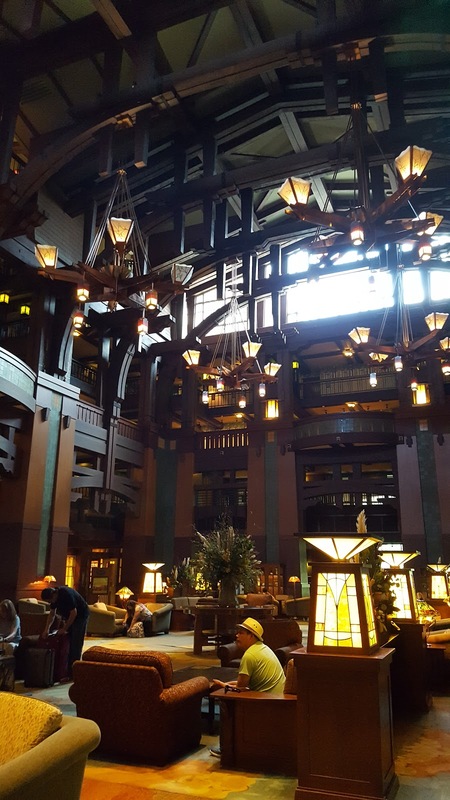 The Grand Californian is just exceptionally lovely. 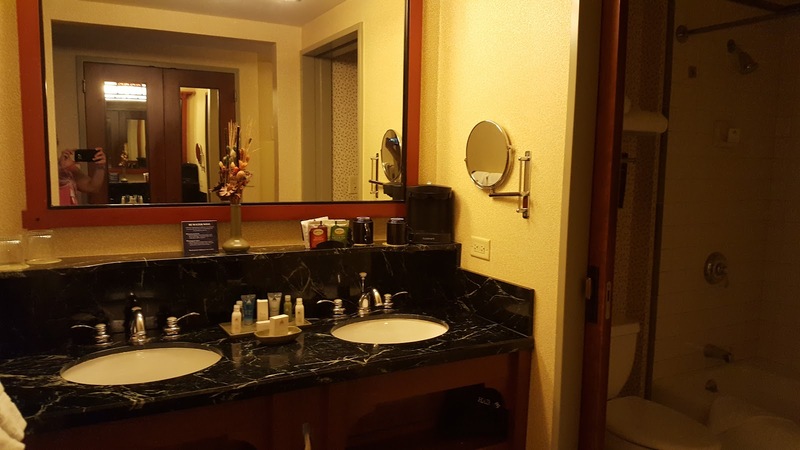 This 4 diamond resort features standard rooms that will accommodate up to 4 guests, suites, and villas. It features 3 restaurants- one of which is Napa Rose- acclaimed for it’s wines and exceptional food, A lounge and massive lobby complete with some of the most relaxing piano playing in the evening will blow you away. One really special bonus? A private entrance into Disney’s California Adventure! 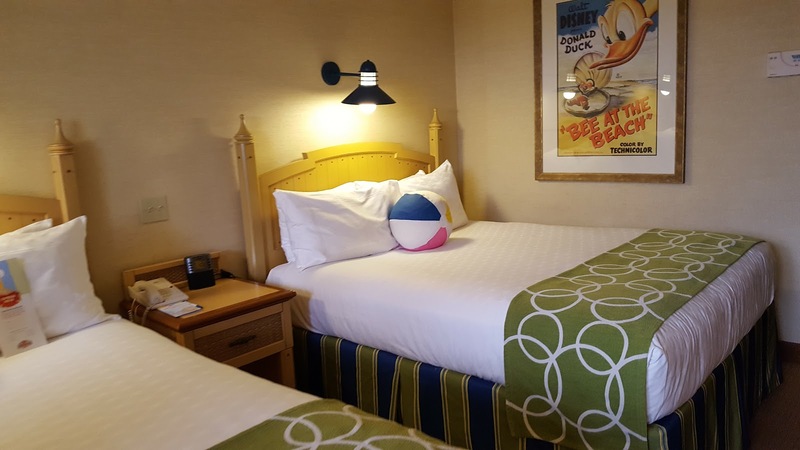 Paradise Pier Hotel is Disney’s 3 diamond resort that features rooms with a beachfront theme in standard rooms that accommodate up to 5 guests and suites up to 6 guests. 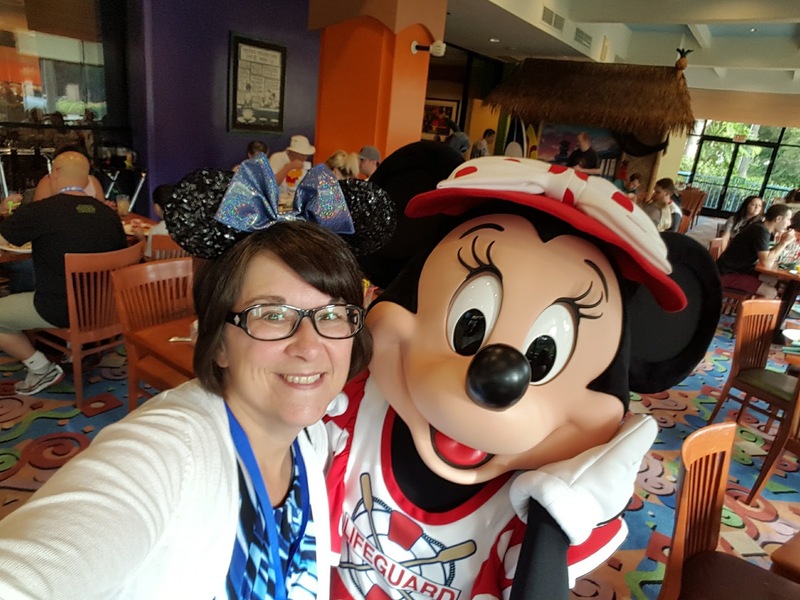 Disney’s PCH Grill is a full service restaurant that features a fun character breakfast every morning! Even big kids like it! Two words. CLASSIC DISNEY. 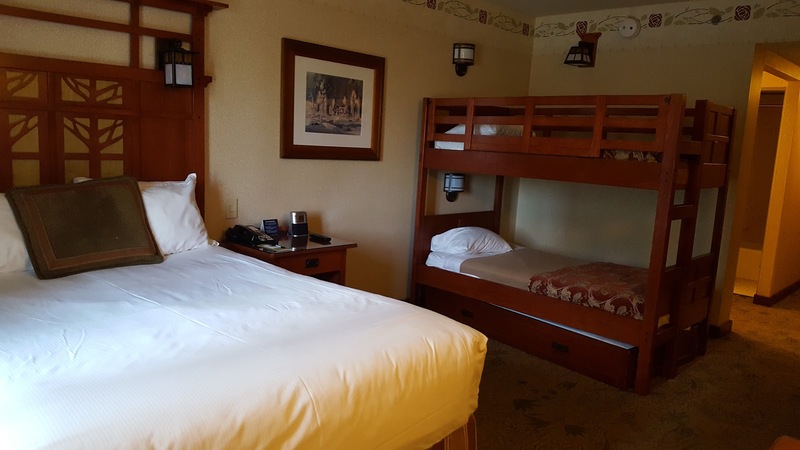 I love that standard rooms in this Disney resort can accommodate up to 5 guests. 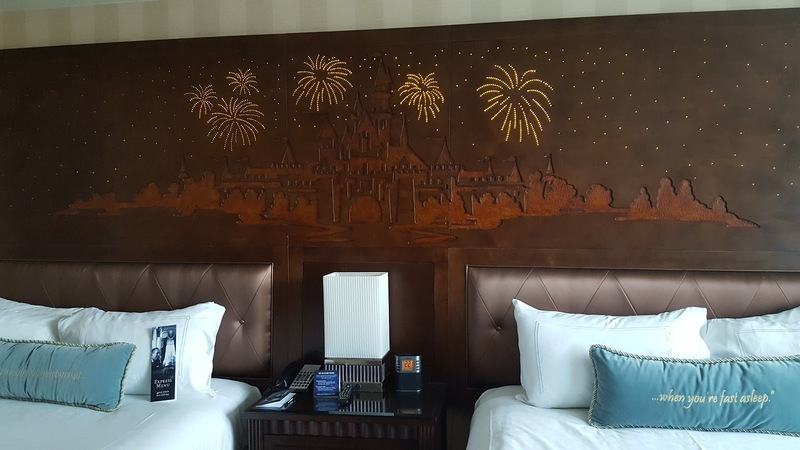 There are some pretty amazing suites available if you prefer- The Pirates of the Caribbean, Mickey Mouse Penthouse, Fairy Tale Suite, Big Thunder Suite, and the Adventureland Suite. I hope you are hungry because you will want to check out the 5 restaurants on property. It wouldn’t be the Disneyland Hotel without a character breakfast, so how about Goofy’s Kitchen? Don’t forget Tangaroa Terrace and Trader Sam’s Enchanted Tiki Bar. You will think you’ve been wisked away to the islands! 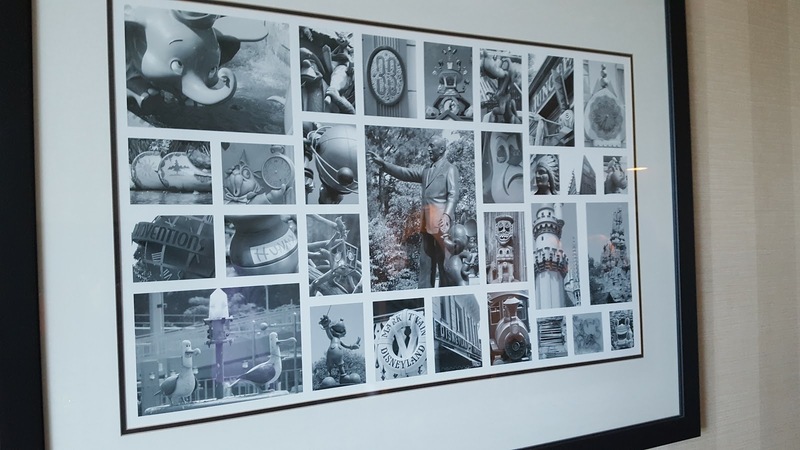 Last but not least is Steakhouse 55- Award winning, elegant dining where you will see classic pictures of famous celebrities…especially our very favorite celebrity~ Walt Disney himself. 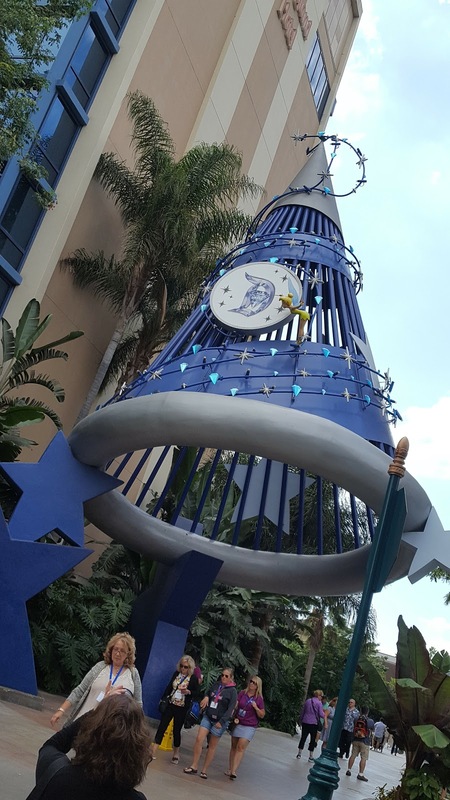 Extra Magic Hours every single morning! 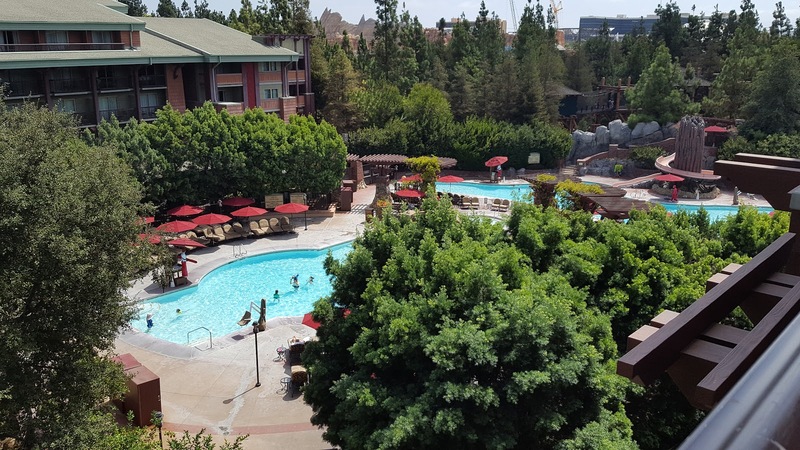 You are right next door to both Disneyland and Disney’s California Adventure! How about character wake up calls?? Package delivery to your room from all of that shopping you will want to do. Trust me on this one. And most importantly Disney’s quality and service that you have come to know!